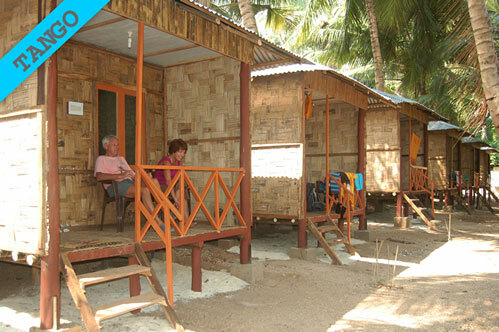 Tango Beach Resort (Eco-Friendly) Is Located On The Beach No.1 Of Neil Island, In The South Andaman District Of Andaman And Nicobar Islands. 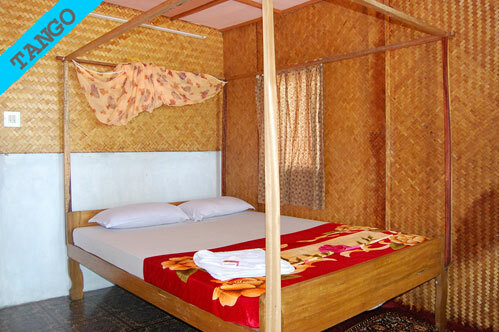 Tango Beach Resort Is Located At Laxmanpur, Minutes From ( Walkable Distance) From The Jetty. 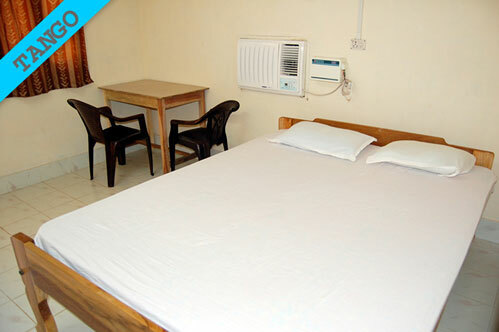 The Resort And Restaurant Are Sea Facing And Breezing The Entire Season And Just About 60 Mtrs From Sea. The Resort Is With Beautiful White Sandy Portion Of Laxmanpur Beach, Coconut Trees, Beach Chairs And Finging Coral Reef In Vicinity. A Splendid Place For Swimming, Snorkeling, Fishing And Scuba Diving.